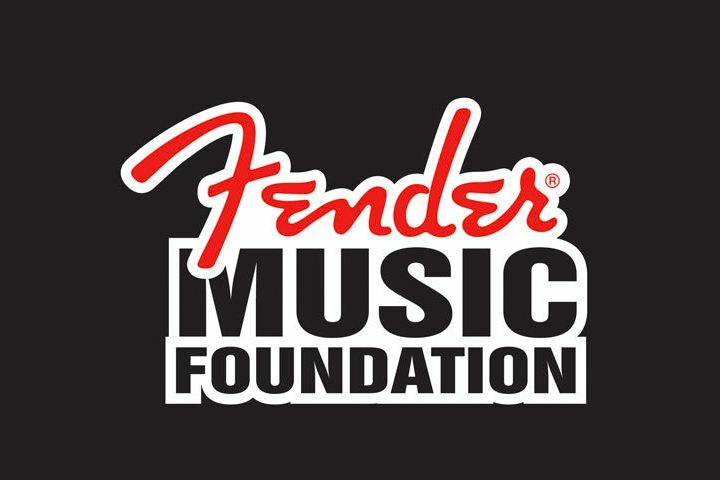 We are happy to have initiated the partnership between Lessonface and Fender Music Foundation. We at Fearless Media are proud to be working with not one, but two wonderful organizations! Lessonface offers live, face-to-face music lessons taught over live video, making incredible teachers all over the world more accessible than ever before. The Fender Music Foundation is a music charity funded by people who want to strengthen the state of music education, people who believe music is an integral part of society and want to make music more accessible to everyone. The donations they receive allow them to provide instruments to school music classrooms, after school programs, and music therapy programs. They select programs that are in-need, ongoing, sustainable, and give more people the opportunity to make music.